ISLAMABAD: A reference pertaining to alleged corruption in the construction of a complex at Shakarparian worth Rs1.1 billion was filed by the National Accountability Bureau against former Capital Development Authority (CDA) chairman Imtiaz Inayat Elahi and former CDA member finance Saeedur Rehman. NAB Investigation Officer (IO) Malik Mohammad Zubair filed the reference on the bureau’s behalf. 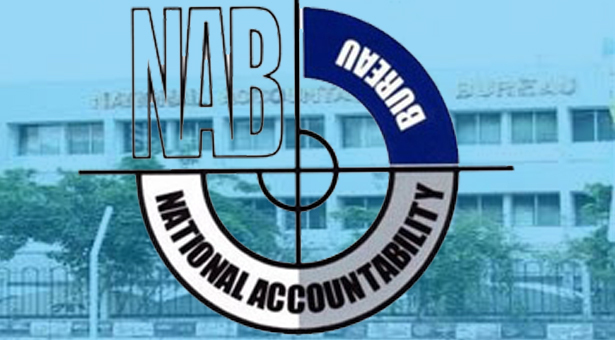 The accused allegedly stopped work on the project without a valid reason and misused authority which caused the national exchequer to lose RS471 million, according to NAB.